Let us first define what is selling. Selling is the act of doing a transaction between the seller and the buyer where the profit is money for exchanged products or services. Communication is the hallmark sign in selling, without your convincing and attracting statements, retailing would be difficult. But communication or business talk is not the only key to successful business, knowing the trends and sale skills is also a major key point in the business field. Because of the increasing scope of modern technology, there have been various ways to sell products or services. Two of those kinds are through online and the traditional method, the brick-and-mortar. Let us discuss both. Online selling is the process of selling products or services via the internet or mobile site; auction sale, online advertisement, social networking, online shops or webshop are some medium for selling using the World Wide Web. Many businesses are selling their products through online since most of the people are busy and can not make time to go shopping. The act of buying and selling online is termed as E-commerce or Electronic commerce. Other common terms are “online trading” and “online shopping”. 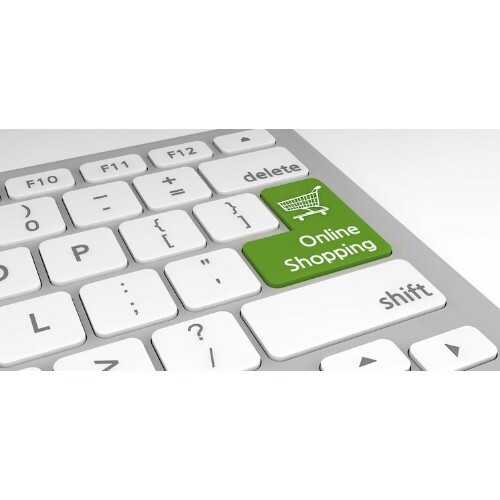 What exactly are the benefits of online shopping? You can save a lot by not paying store fee. You don’t need to pay rent because you will not occupy a store. You can reach global customers. Because the internet is a medium for all the people to connect with each other, having an online shop provides you with numerous kinds of customer around the world. You can be open 24 hours a day, 7 days a week. Less operation cost. You don’t need to have the big capital for you to start your business. With just a few clicks, and if you want to avail some advertisements to boost your shop you can pay advertisers, and you’re done! Have the autonomy to handle your money. You will have flexibility over your investments on your own. You are everywhere. sell anywhere because you are on virtual. You don’t have to put your products in a warehouse or in a store. You can just put it in the comforts of your home. Website costs. Even though you are online, if you are planning to grow and expand, you will definitely invest in a much more attractive web page. Designing, creating, securing, maintaining such web page is not cheap. And you will not settle for anything less so you opt to go to the much more appealing designs. Infrastructure costs. When you are growing and all the products will definitely occupy a lot of your home space, it is the time to shake it up and move them to a warehouse. And because you are growing, you can not handle all the orders from every customer that’s why you will hire staffs. And by staff, it means you will pay them. Because of the growing economy in online selling, this will attract offenders or shall we say hackers. To keep you secure, you need to buy the latest security system and that is costly. Laws and the likes. Well, online shops before are not registered. And that will definitely obstruct them to continue the business, but now, they are registered that’s why you need to earn to pay the tax. If you’re a competing company, you will tend to give more to advertising. Make sure to budget properly. Customer trust. Because the customers can’t see you face to face, they will be hesitant to buy your products especially if you’re not an established and trust brand name. for you to solve this, provide a good customer service. This is the traditional way of selling that deals with seeing the customer face to face. Examples of Brick and Mortar is the grocery store and banks. People would choose the traditional way of shopping because they think that if they have a question about the product, it will be answered directly by the seller. Ability to receive product immediately. 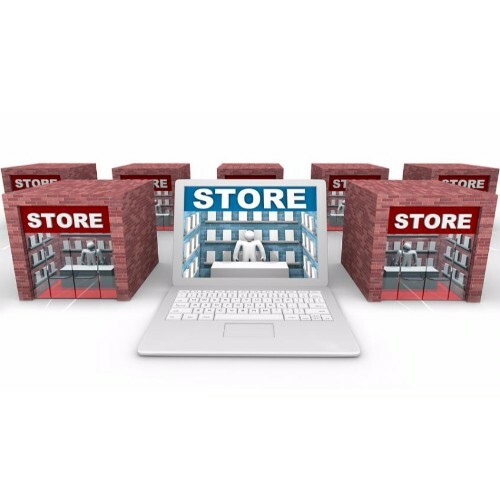 Because of this, until now, 61% of consumer shops in the store while the other 39% is online. It is a social gathering. Shopping is a form of social activity, you can bond with your friends while shop. Trying out the product directly can give them enough reasons to still chose the traditional way instead of online. Customer spends more. Because of the various products a customer can see and try, they tend to buy what they had planned to. More income for the sellers! Immediate assistance. Since the shop is tangible, there is staff to accommodate the needs of the customers directly. Rent. Commercial space is one of the greatest budget demand in using the brick and mortar way of selling. And it is not cheap. Employee costs. Staff payments and their benefits are also a factor why the budget will be cut off. Of course, you can’t tell your staff that they will not be paid because for one, they provided the services you can not do. Capital and startup expenses. You can’t start your business without putting some money on it. It requires a larger budget to start and maintain. This is for the franchising, utilities, business insurance, taxes and inventories. Area limit. Having a store will only limit you to 1 locale unless you’ll be branching out, but that’s another story. But if your goals are to provide services for the people in that area, then it’s fine. But if you are planning to go global, your 1 location is not an ideal type. 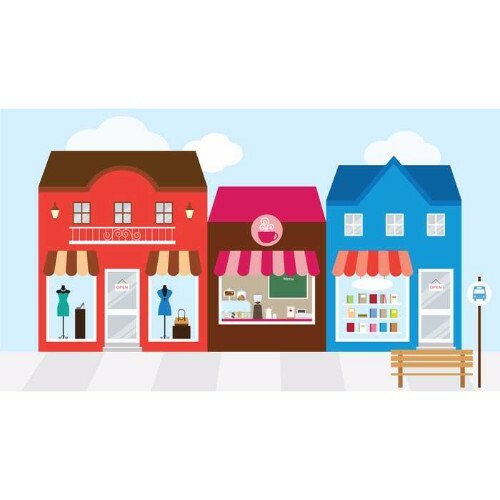 Choosing between selling through E-commerce or brick and mortar location is very challenging and it’s the most important part of the business field. Regardless of what you choose, whether selling online or offline, how good you interact with the customers and how well you market your products is what will define your business. What is Networking and Why Is It Important for Sellers?